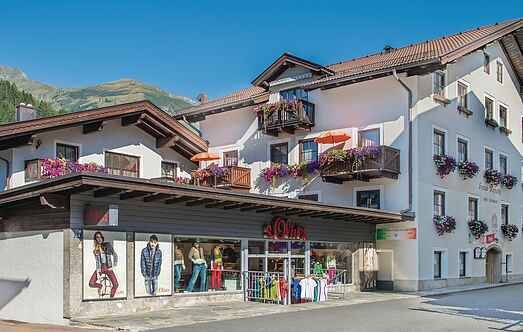 Find a vacation home to rent in Rauris from our list of vacation rental properties. Campaya has over 51 vacation homes available in Rauris, which give you the possibility to locate a unique accommodation in Rauris which completes your check-list in search for the perfect self catering vacation apartments in Rauris or vacation villas in Rauris. 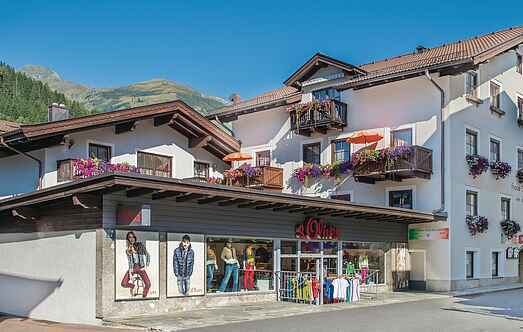 The apartments (ASA644-645, ASA696, ASA988 ASA990-) are located directly in the center of Rauris, but in a traffic situation. Modern resort "Veiderfeld", 4 storeys. In the resort 200 m from the centre of Rauris, in a quiet, sunny position, 300 m from the skiing area. For shared use: indoor pool. Terrace, garden furniture. Surrounded by a unique mountain panorama, this modern apartment Raurisertal located in Salzburg, which offers up to 7 people and a toddler up to 4 years course.